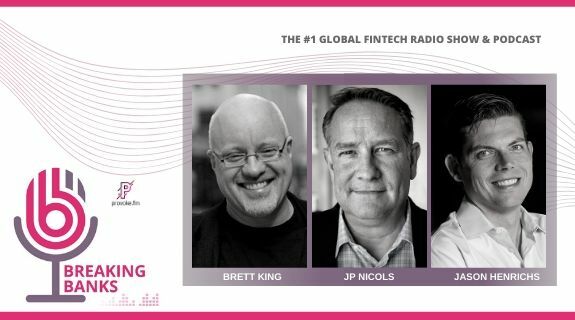 July 13th 2017:200 Episodes of Fintech! We are celebrating our 200th episode today! Brett is hosting Chris Skinner, Dave Birch, and Sam Maule (all show regulars) to discuss how much has changed since we launched in May of 2013 and how much has stayed the same. On the discussion table are: alipay, Jack Ma, blockchain, AI, building a true digital system, payments, financial inclusion, and favorite guests and lessons from the previous 199 episodes. It is all wrapped up in a Moment of Snark from Ron Shevlin. All we need now is one of JP Nicols Fintech Bingo cards, and our listening would be complete!